We all have a travel wishlist of places we'd love to visit if time and money wasn't something we have to worry about but something I've never talked about is landmarks and attractions I would love to see and visit and why. So today's post is just that. The Burj Khalifia in Dubai is the tallest skyscraper in the world and whilst I'm not a huge fan of heights I would love to visit it. I think because it's such a well known attraction and anyone I know who has visited Dubai talk about how amazing it is, I would love to see it in the flesh. You can't visit Dubai and not go to the Dubai Mall, right? I know visiting a mall and having it on a travel wishlist seems a little trivial compared the other places on this list but you can't deny visiting one of the most popular malls in the world would be pretty good. There's a mixture of high-end stores and stores you can find in my local shopping centre here in the UK too, so I wouldn't feel completely out of place either. The Dubai Aquarium and Underwater Zoo which is also located in the Dubai Mall is somewhere I would love to visit too. I've seen the Aquarium and Underwater Zoo in Dubai on TV a few times and it looks really good so it's definitely a must on my travel to do list if I ever visit Dubai. The real question is why haven't I booked my 2019 Dubai Holiday already? Tulum Beach in Mexico has ancient Mayan Ruins which is is unusual and a bit different to your standard beach. I just think it would be interesting to see the ruins whilst having a stroll along the beach. Tulum also has other activities to do including snorkelling in a limestone sinkhole, visiting lagoons, cenotes and more. It basically sounds heavenly. As well as searching for the cenotes and lagoons or swinging in a hammock and relaxing. I would also would love to visit the Coba Ruins and have a roam around there too. Of course visiting Disney had to come into this blog post somewhere. I may be 24 but I can’t deny I’m still a huge Disney fan! 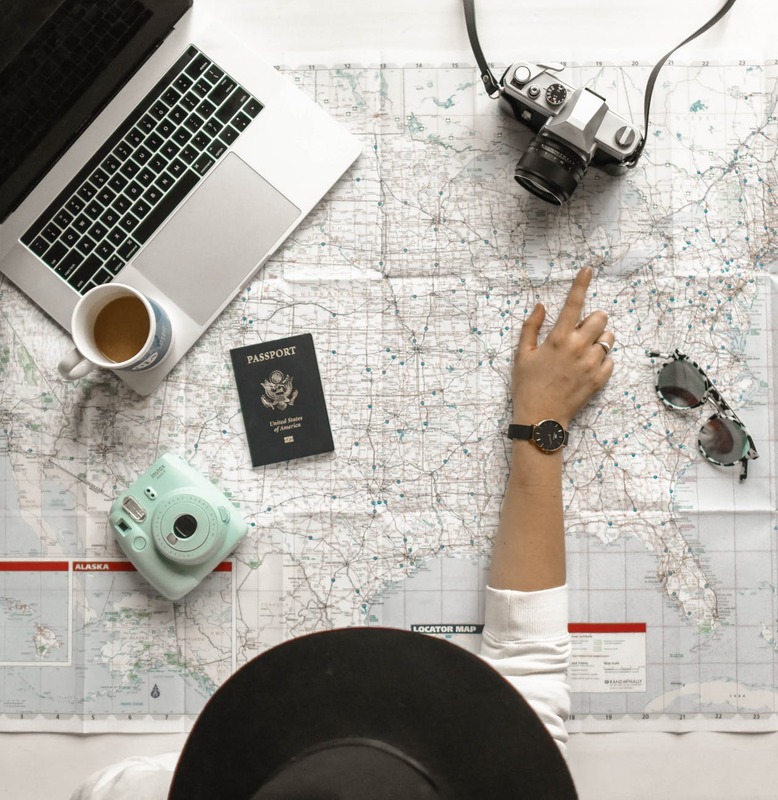 Destination2.co.uk offer great deals on their long haul flights including Florida so they’re definitely worth checking out if you’re on the lookout for a good deal. Another place I would love to visit in Florida is Universal Studios. Mainly because they have The Wizarding World Of Harry Potter and I’m a huge Harry Potter fan (Basically Florida is where my inner fan girl would be released lol).